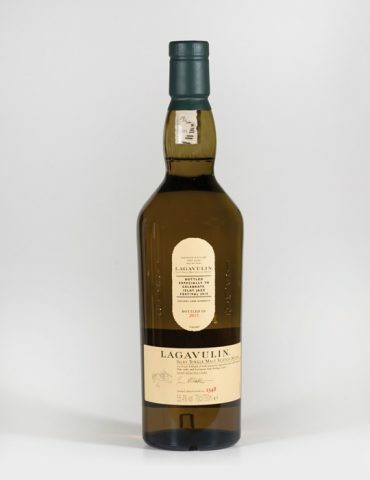 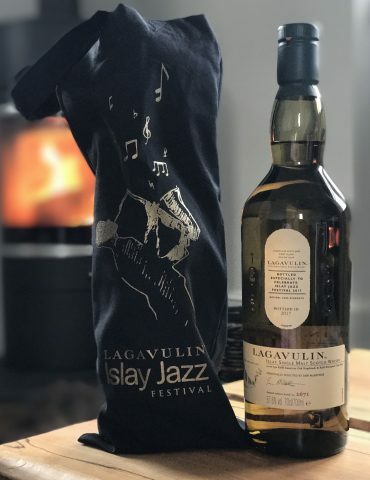 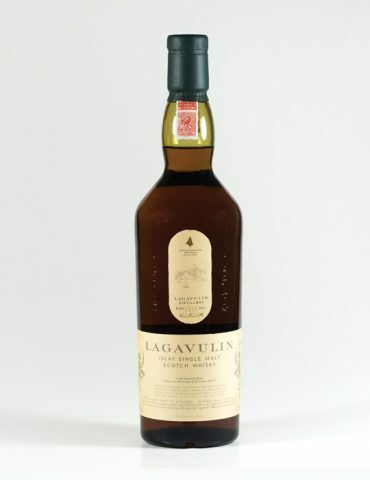 A very rare bottling from Lagavulin Distillery bottled by White Horse Distillers in the late 1980s. 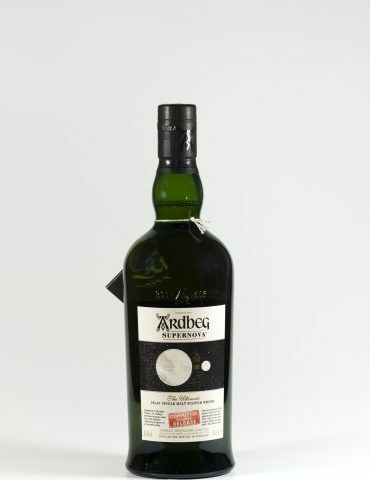 This bottle is pre-diageo era as it was produced by the previous owners, White Horse Distillers. 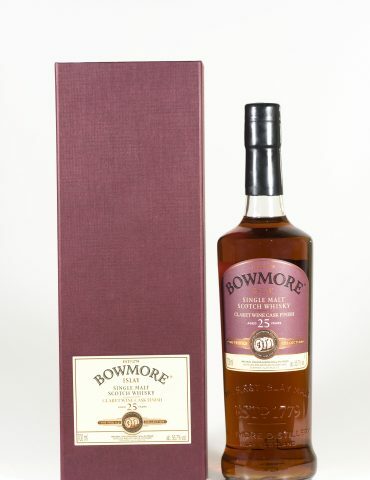 The Royal Warrant features on both the bottle and box. 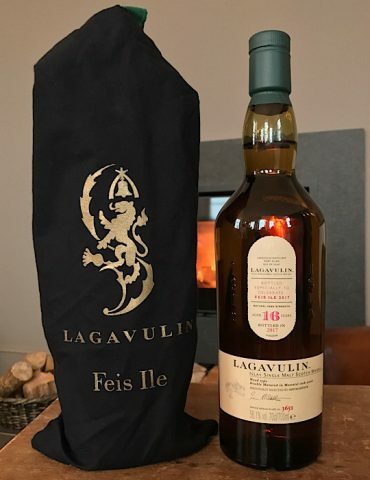 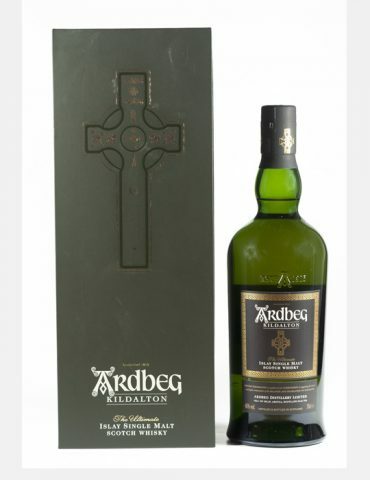 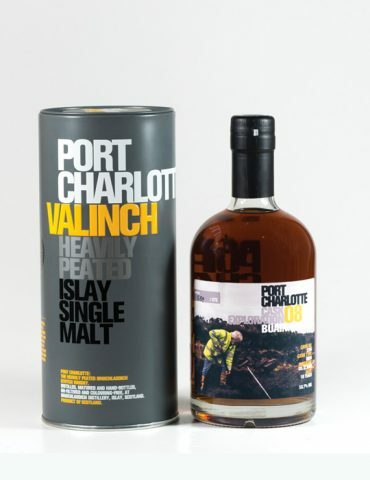 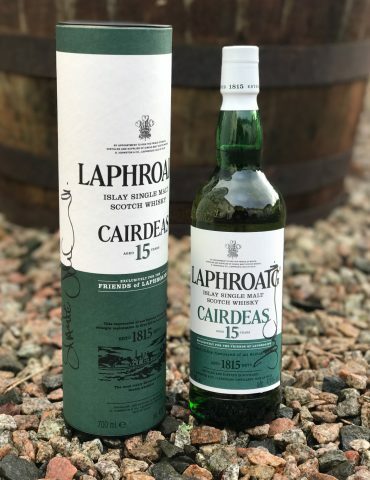 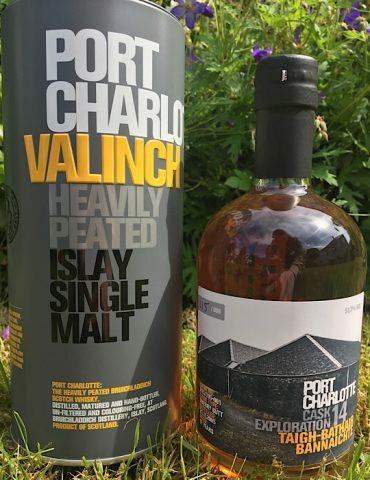 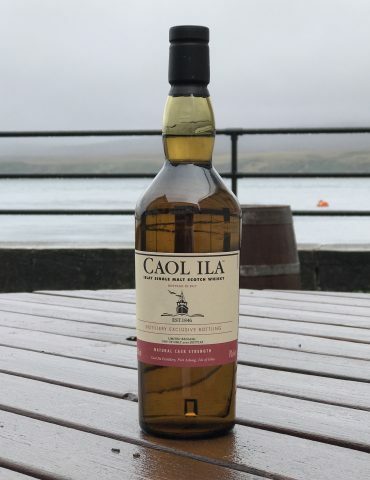 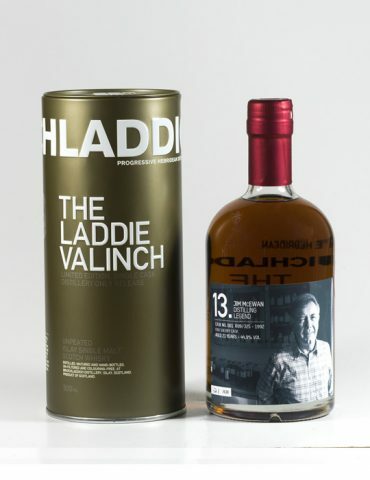 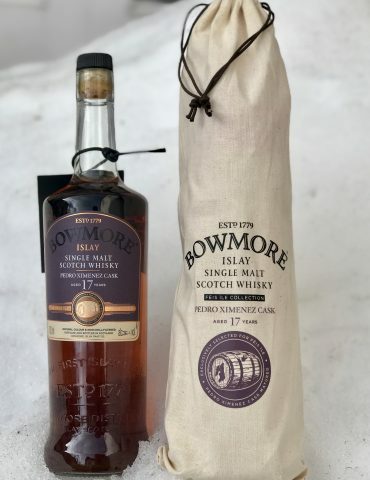 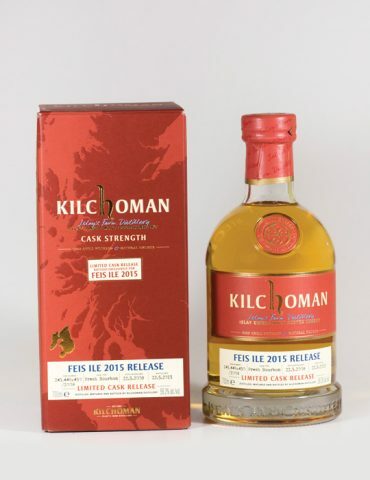 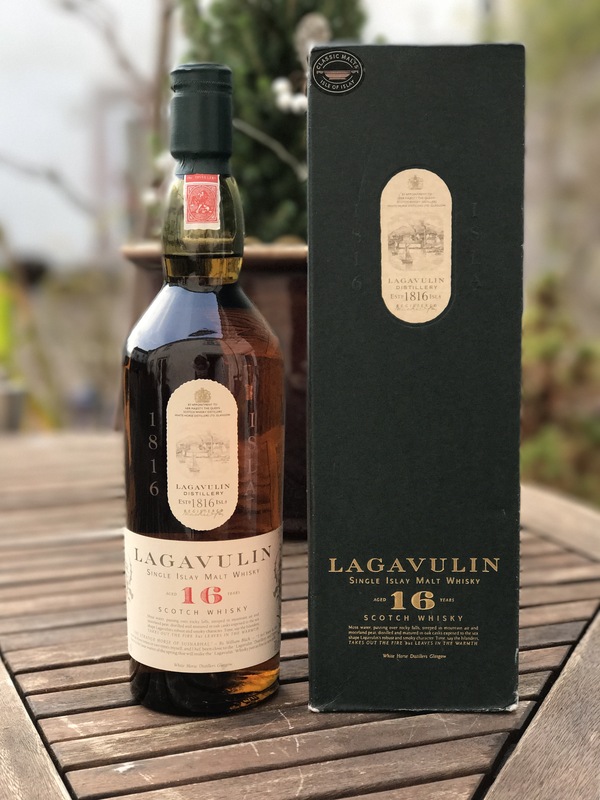 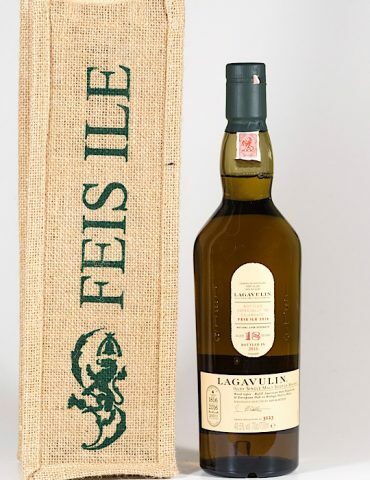 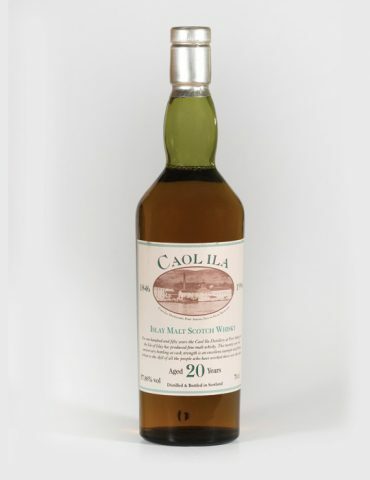 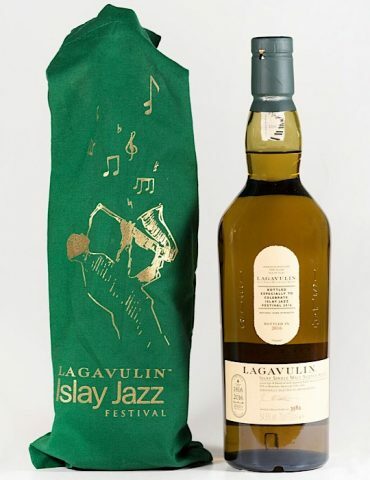 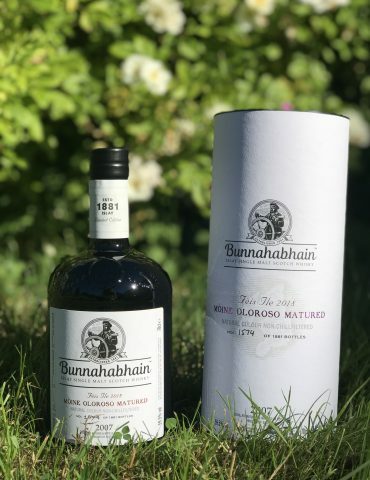 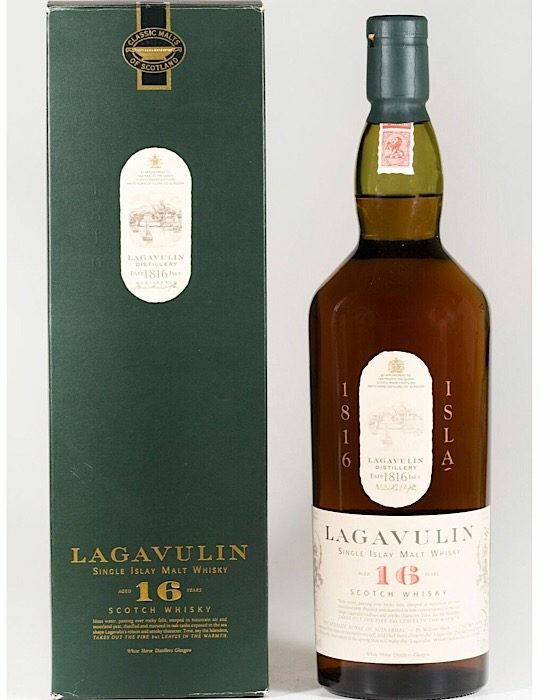 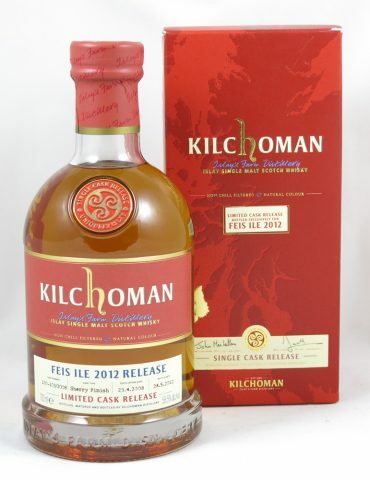 It is a rare release and is an excellent edition to any Lagavulin or Islay Whisky Collection. 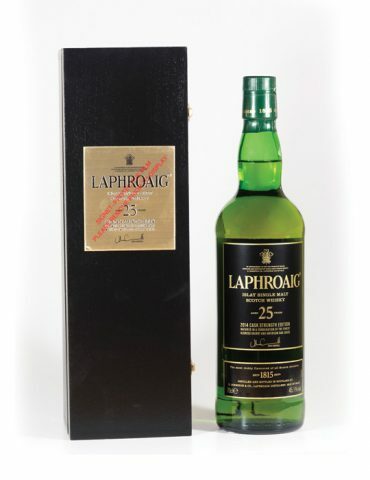 Please note due to the age of this bottle the carton is showing slight signs of wear.